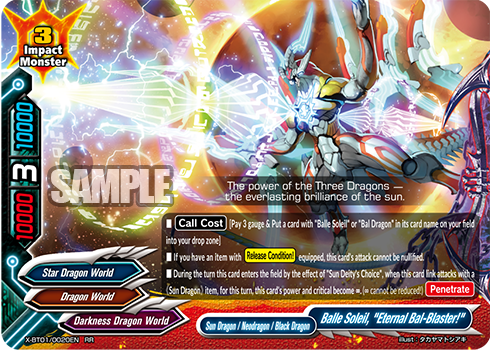 This booster pack includes cards used by the new characters in the new animation season! 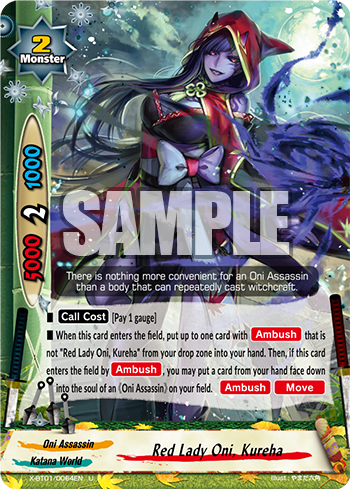 Re-create their decks, or you can create your own! 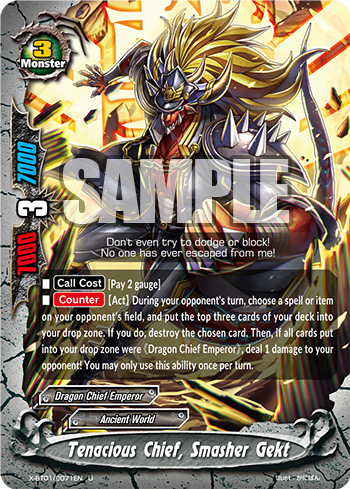 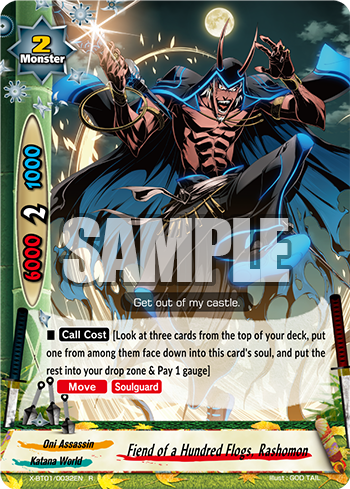 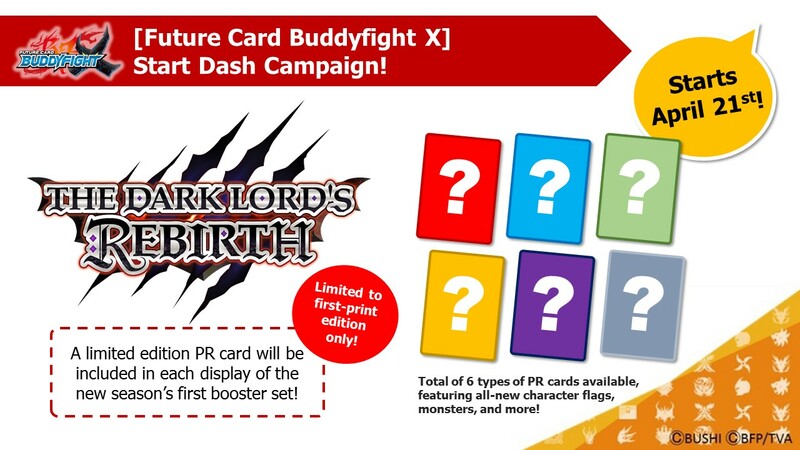 What’s more, The Dark Lord’s Rebirth booster pack also include cards used in the final stages of the Triple D animation!! 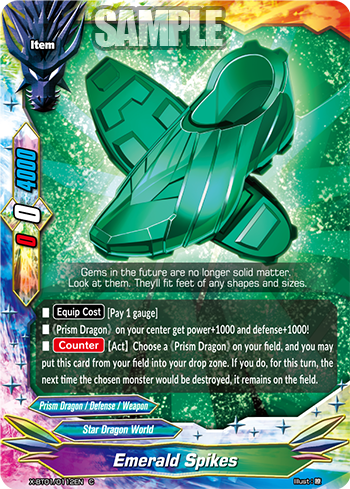 Parallel foil versions of commons, uncommons, and rares are randomly inserted. 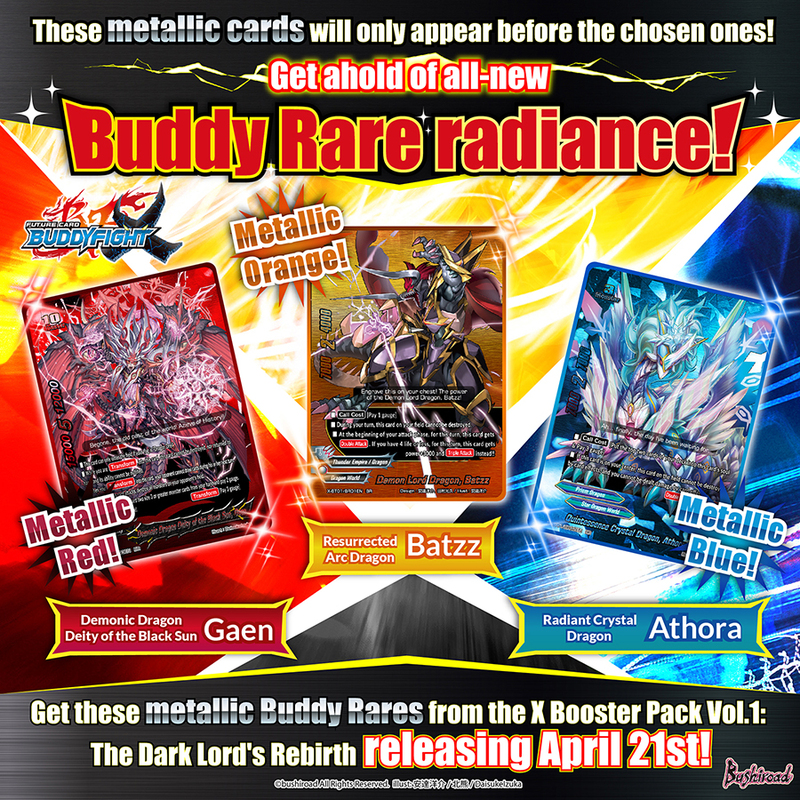 Get ahold of all-new colorful Buddy Rares! 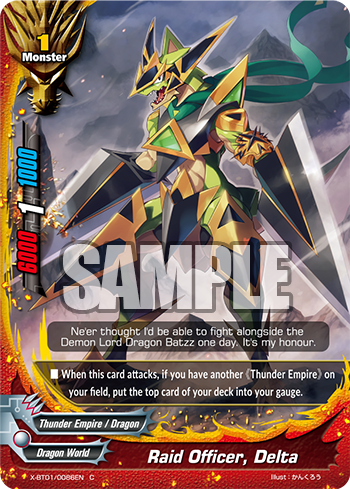 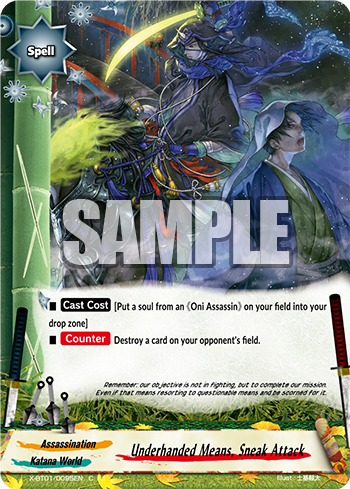 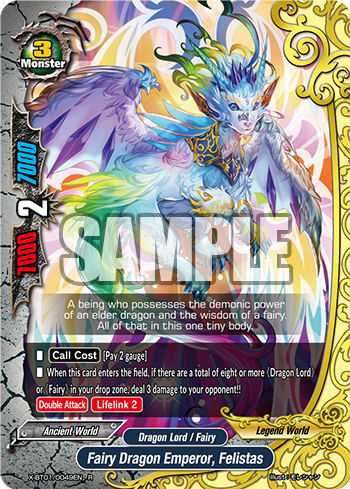 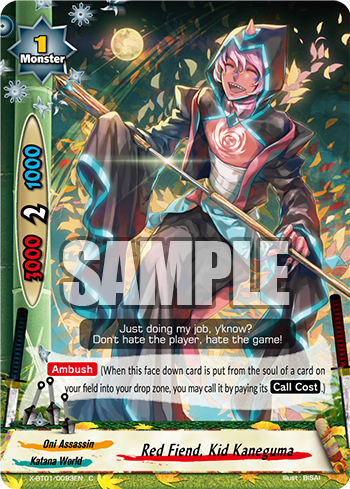 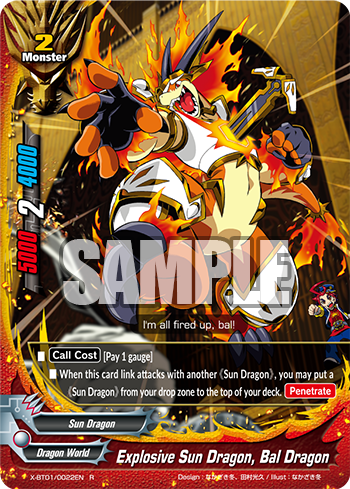 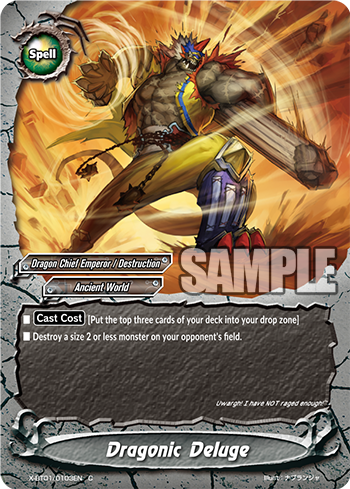 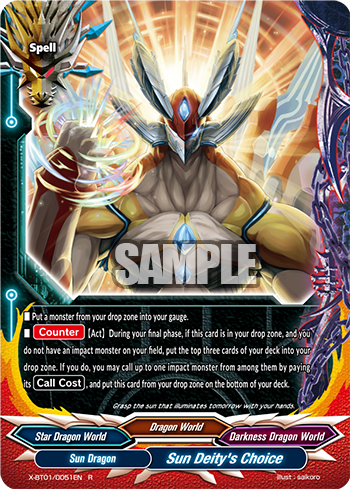 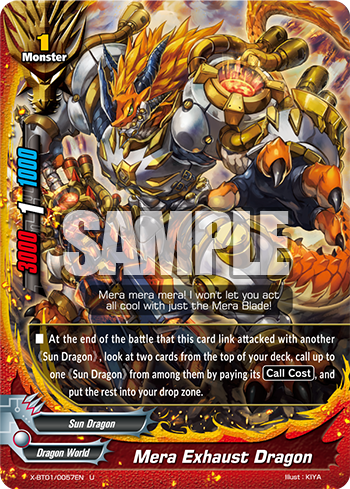 Only for the first print of this booster, a limited edition PR card will be included in each display! 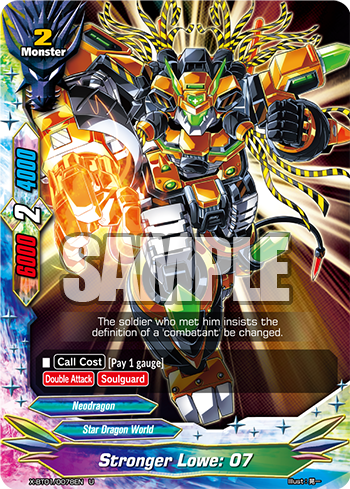 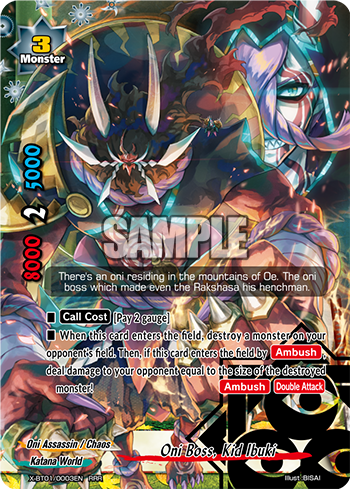 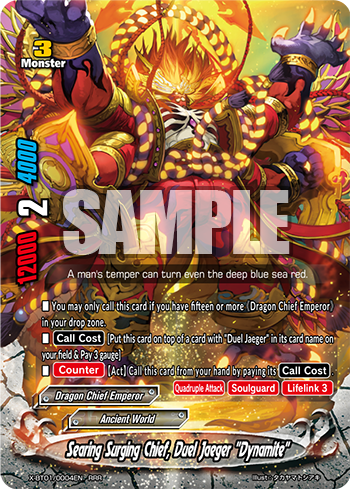 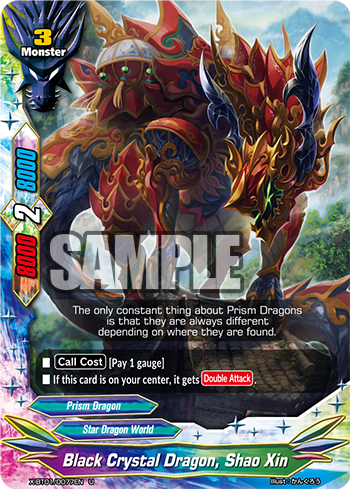 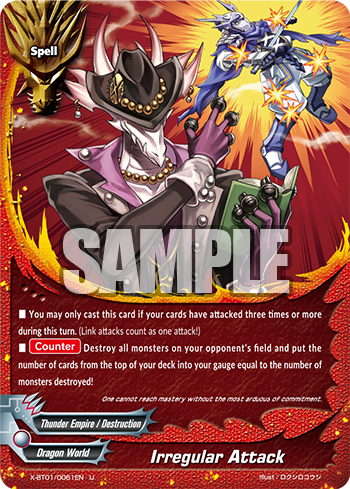 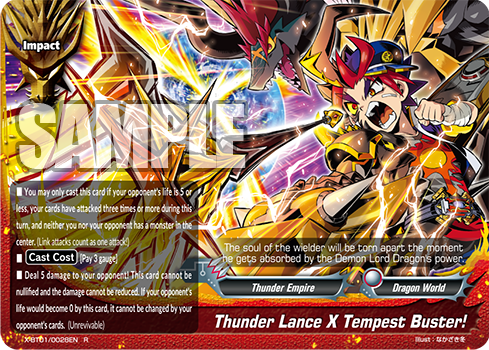 Total of 6 types of PR cards available, featuring all-new character flags, monsters, and more! 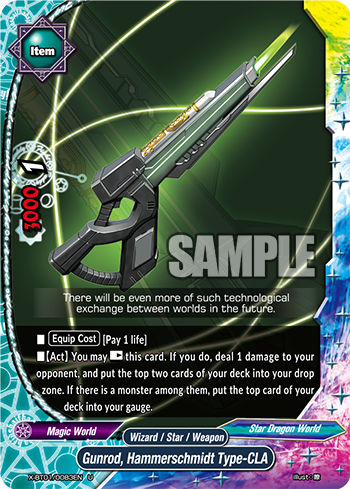 More will be listed here as we reveal more cards! 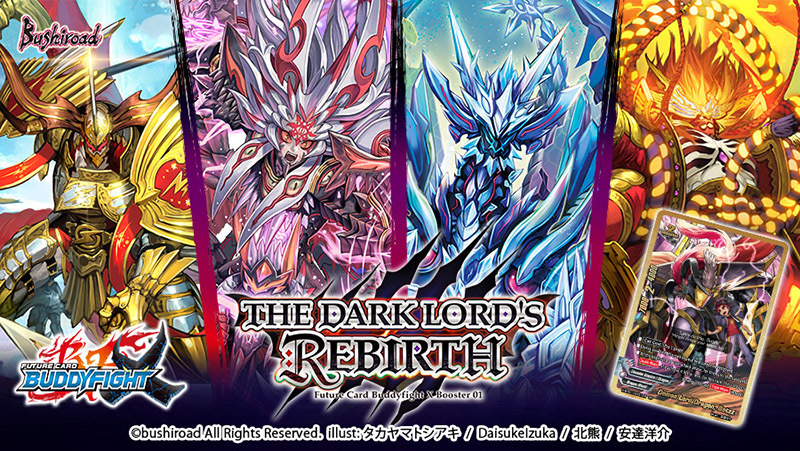 Stay tuned to our updates!